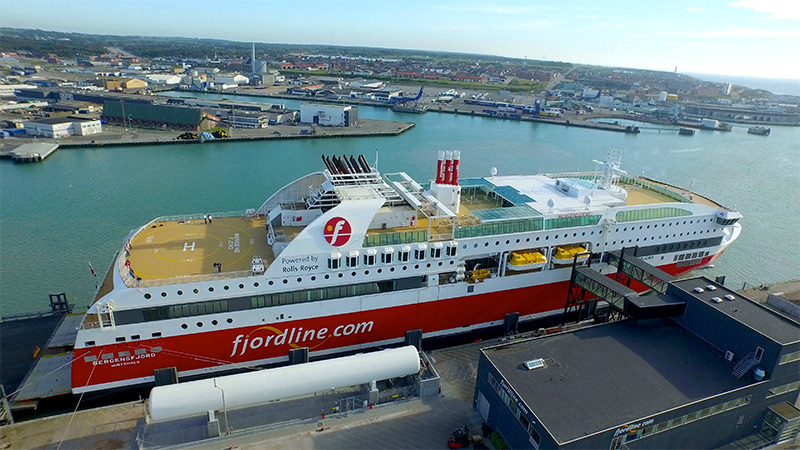 Fjord Line calls at seven different ports in Norway, Denmark and Sweden. Below are the addresses and practical information about our different ports and terminals. 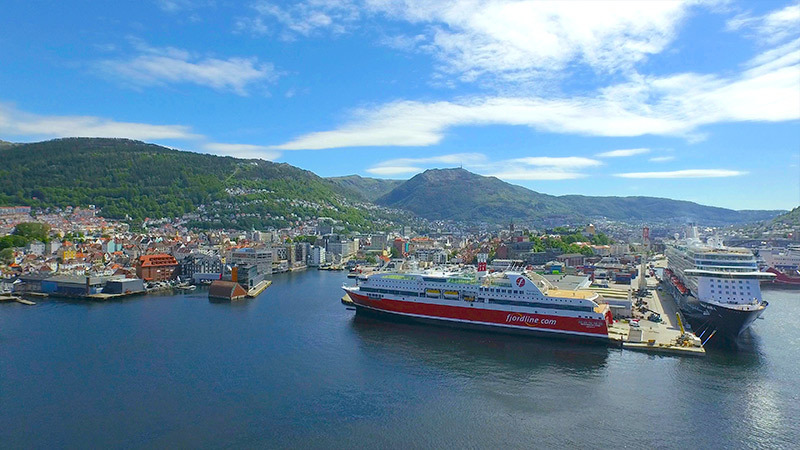 When you arrive in Bergen with Fjord Line, you'll find most of the city's attractions within walking distance. Risavika Port is a 20-30 minute drive from central Stavanger. Dedicated buses are also available for our passengers. 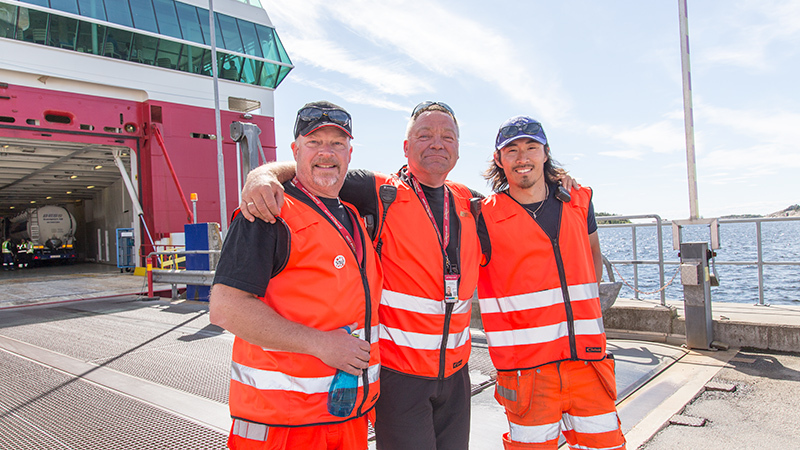 With Langesund as a base, wonderful experiences are close - whether you're visiting Norway or crossing the sea to Denmark. 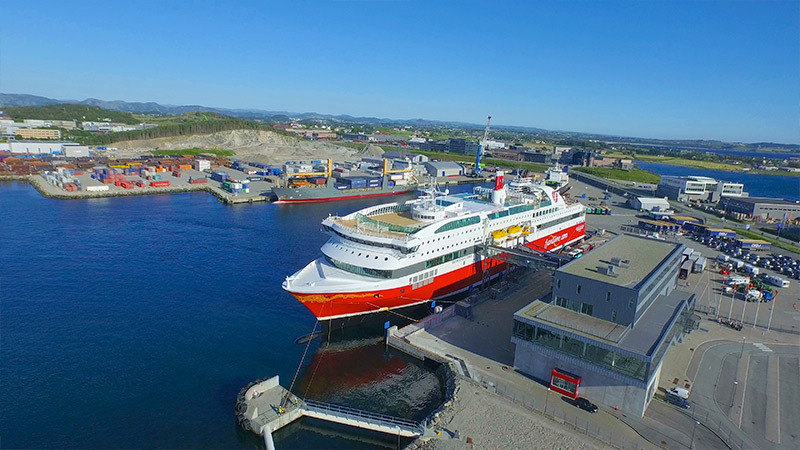 Hirtshals is a busy port town on Denmark's north coast and the hub of all Fjord Line's ferry routes between Denmark and Norway. 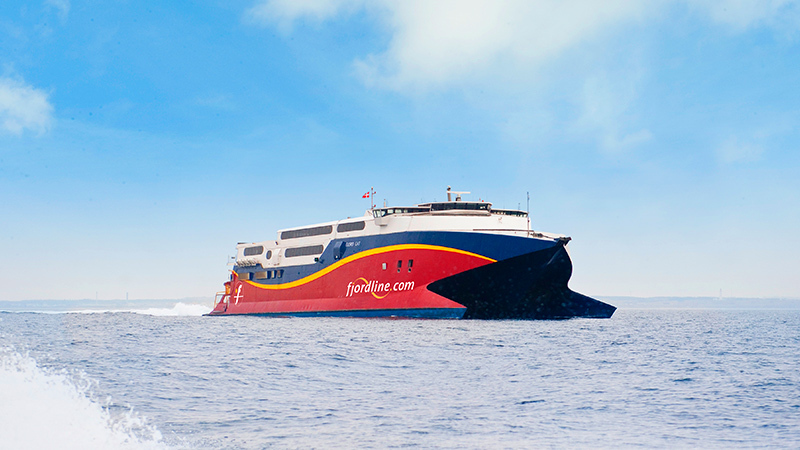 Fjord Line's sleek catamaran, HSC Fjord Cat, calls right in the centre of the popular southern Norwegian city Kristiansand. 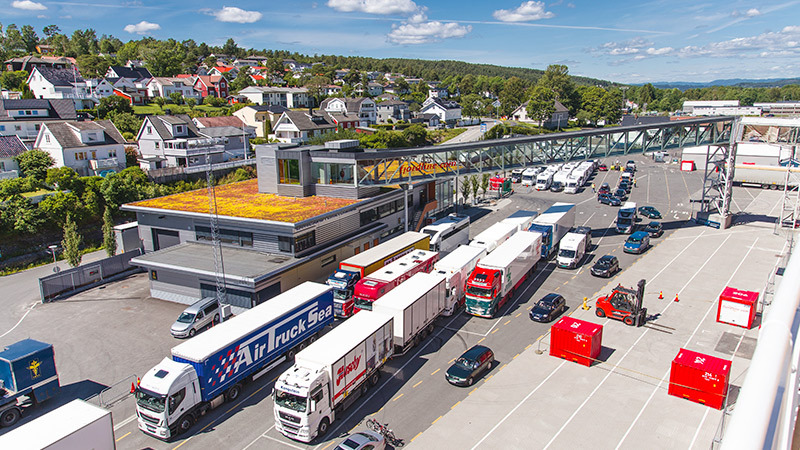 Fjords Line's terminal in Sandefjord is close to the centre. From here you're just a short walk away from restaurants and other attractions. 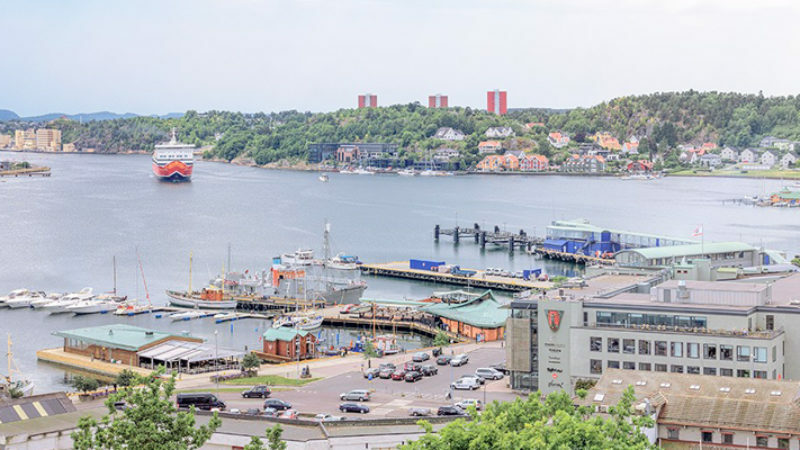 Torskholmen is close to Strömstad train station and various bus connections - just a few minutes' walk from the city centre.